Most people know about this product by now, we've made a few changes for 2010, notably more clearance on runner No. 1 to allow for European Toothed Belt kits, and larger (or stock) pulley sizes. 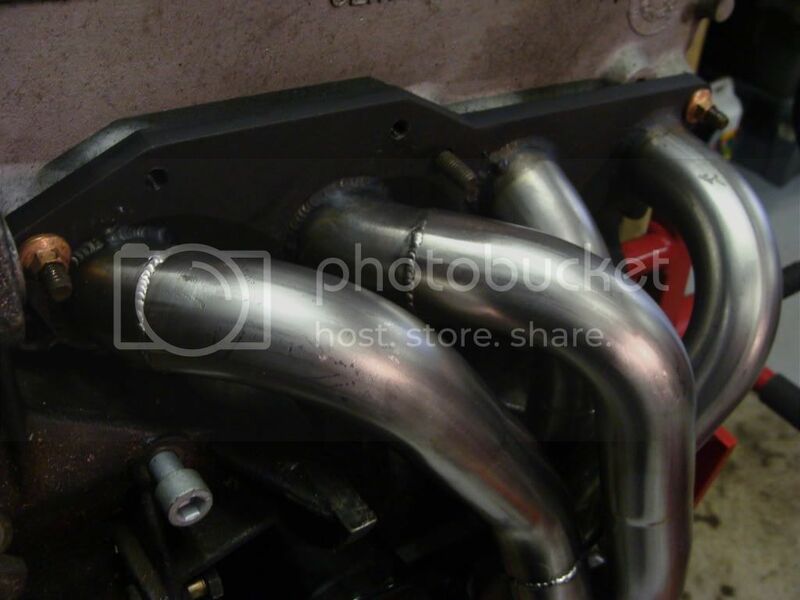 All manifolds are TIG welded to ensure high strength, fantastic looks, and consistency. The manifold ends in a 63mm pipe (4-2-1 Design with the longest possible primaries) and are single piece to improve flow- tested up to 220bhp (so far...) These mate directly to our exhaust systems. You already know I want one of these Pete! what month dose the order list close ?? 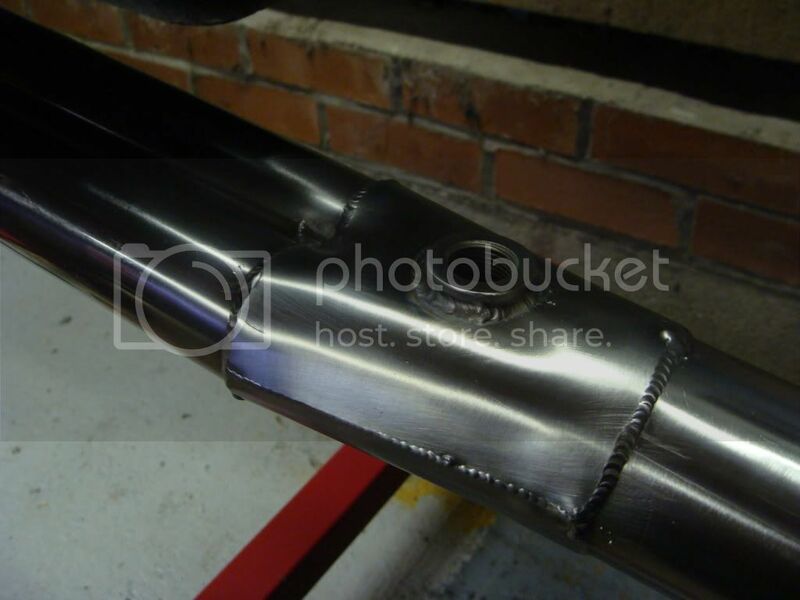 Hi, will there fit straight onto a standard exhaust? Also, will it make a noticable difference to performance? They look good, may be interested in one of these. I'm not sure if there is a closing date, ideally wait for 10 people! I'll start a list, interested people copy and paste and add name and comment. mate you don't get a guarantee on things like manifolds nothing can really break or go wrong!! 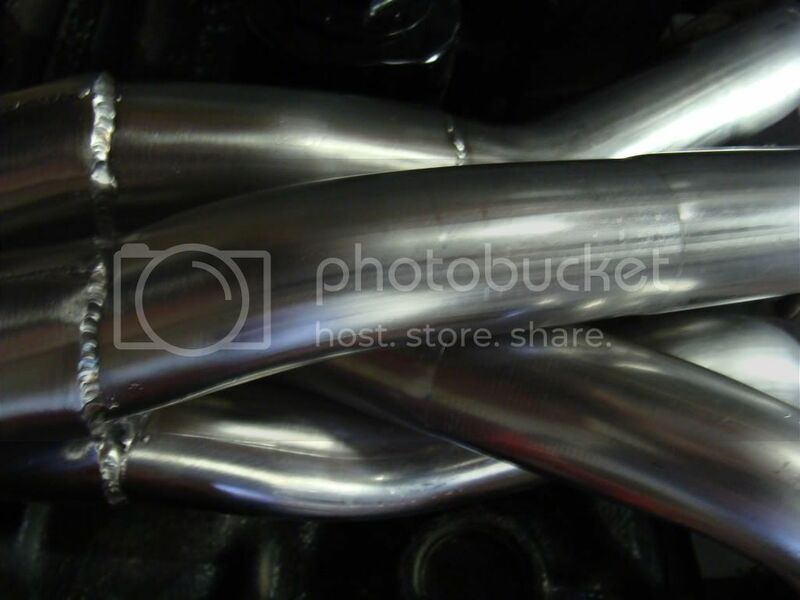 Well lol your talking about the PPP manifolds there the best ever made for the polo G40 to date!